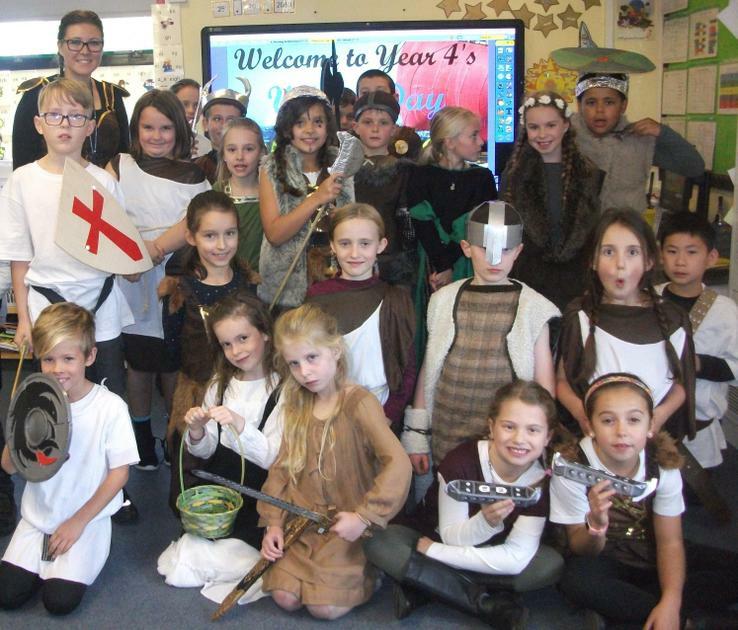 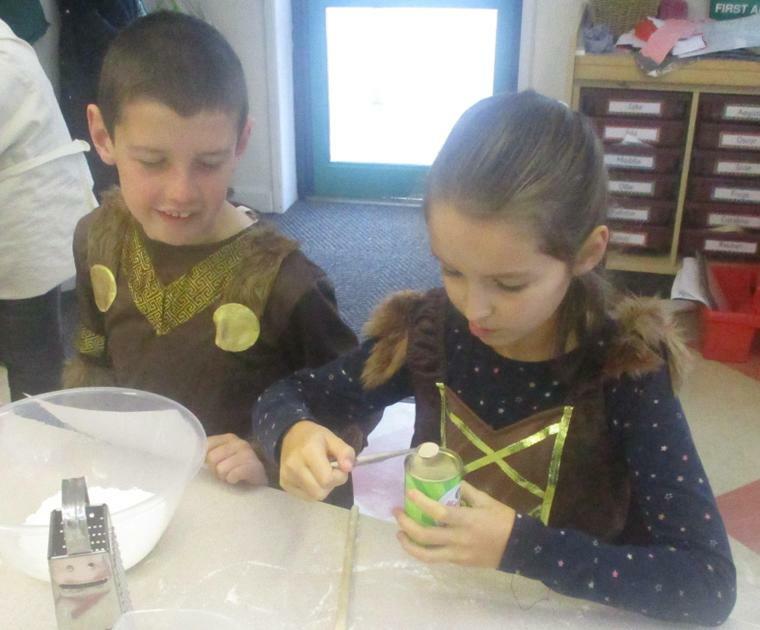 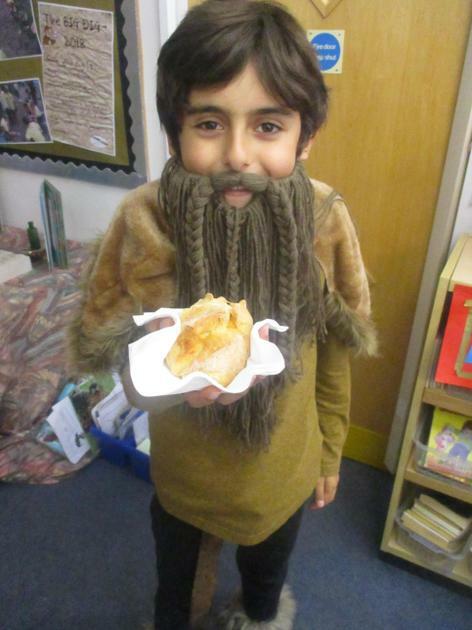 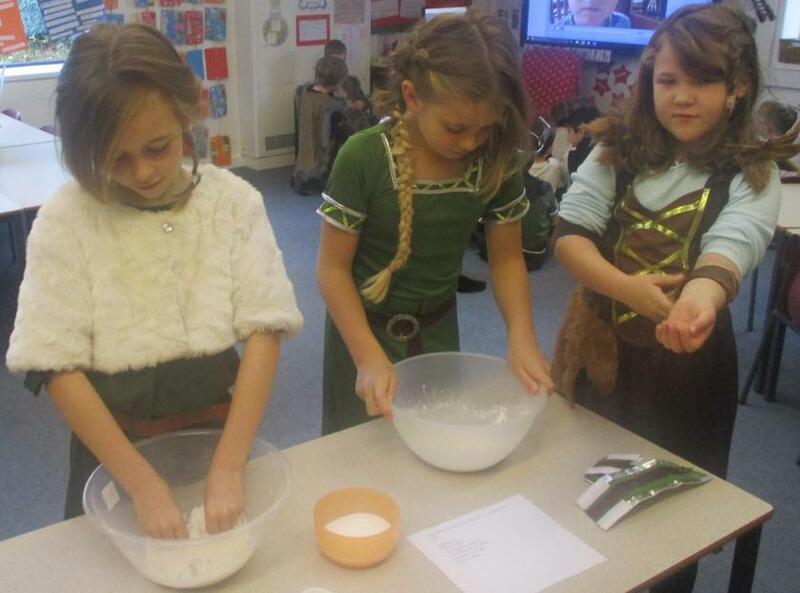 On Thursday 25th October 2018, Year 4 had a Viking Day where we dressed up in Viking clothing and participated in a number of different activities related to the time period. 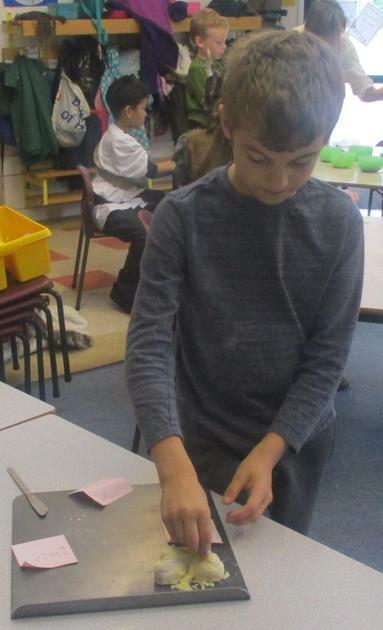 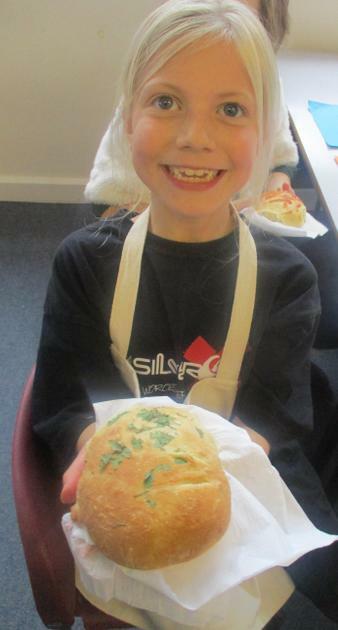 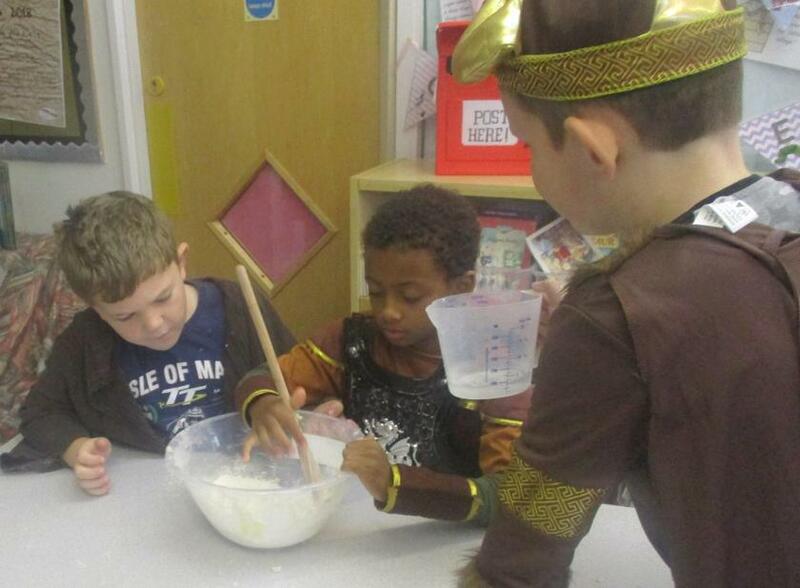 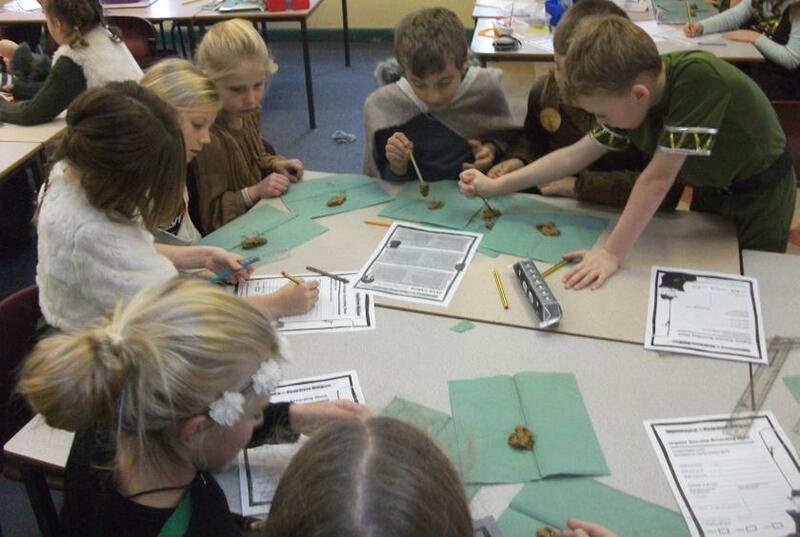 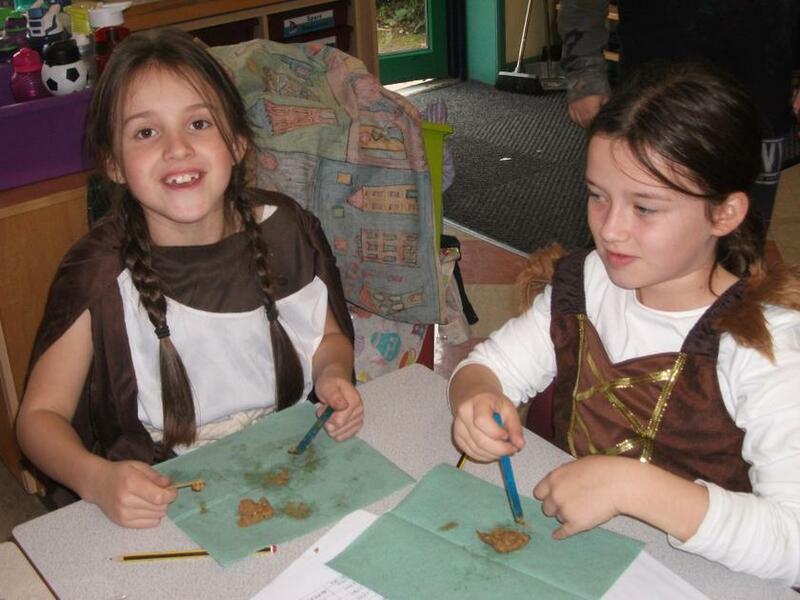 Over the course of the day, we examined various samples of ‘poo’ to establish which era they were related to; created our very own digestive system using household items such as tights, crackers and orange juice; and baked some mouth-watering bread with authentic Viking ingredients such as cheese and herbs. 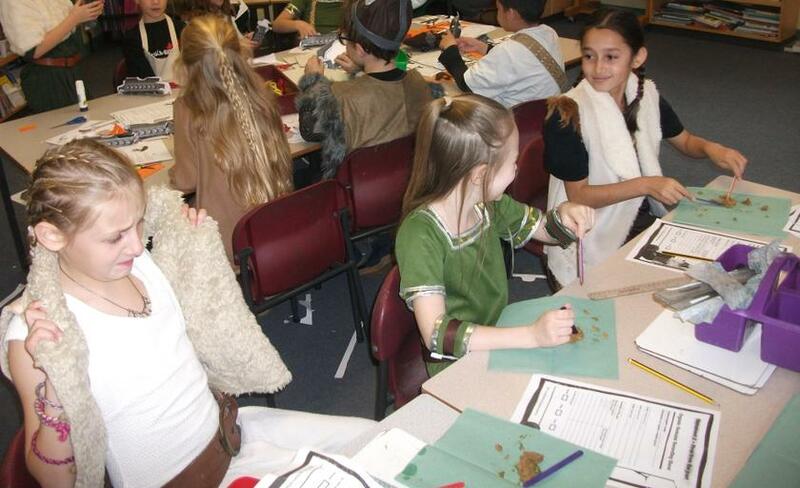 Later on in the day, we presented the work we had done over the course of the half term to our parents and carers. 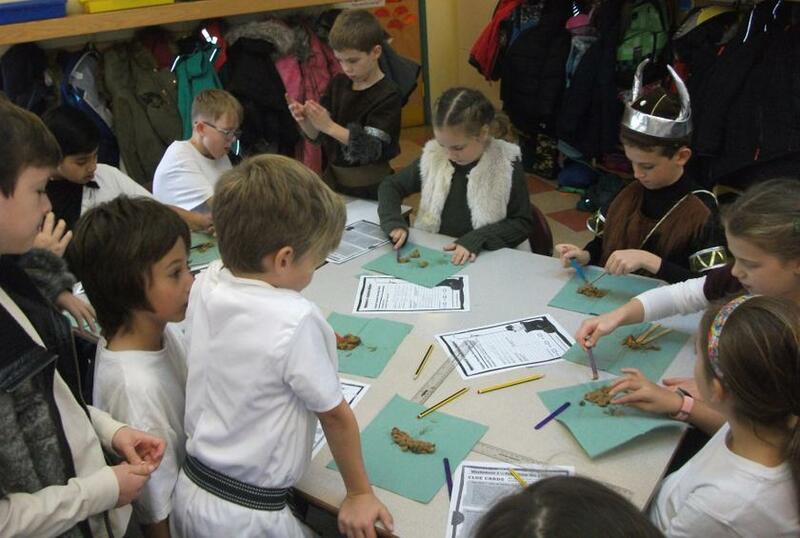 In our Viking museum, we had variety of exhibits that the children created. 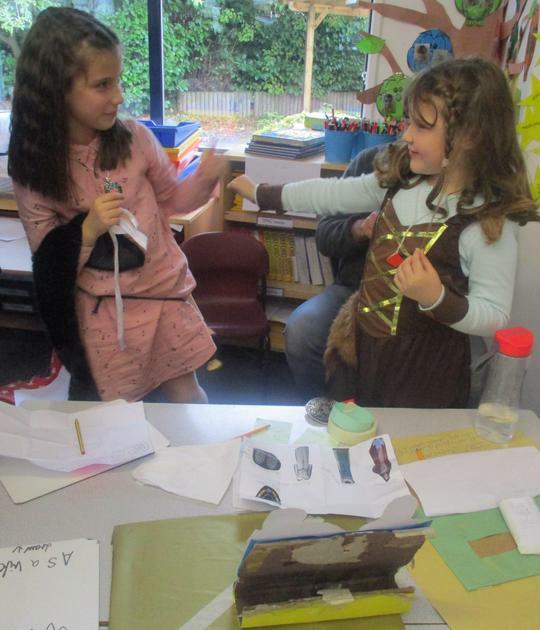 Some of the exhibits included a puppet show about the gods and goddesses, PowerPoints and quizzes about Viking life and much more. 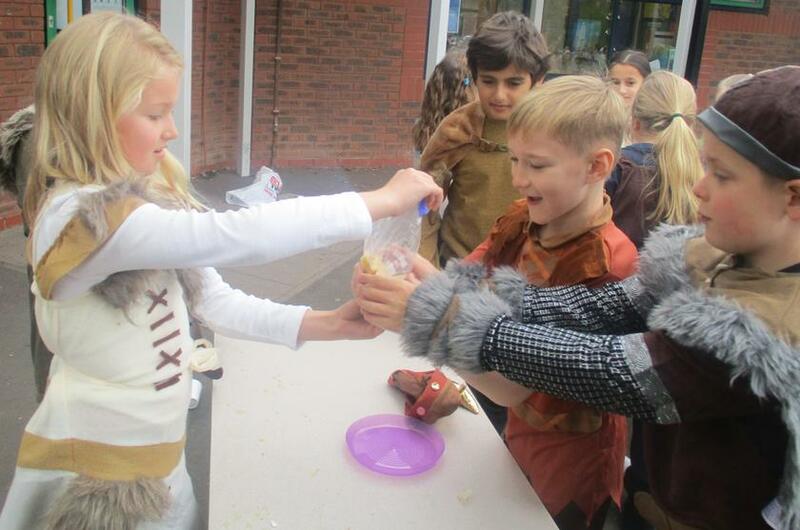 It was a fantastic day and we all enjoyed spending the day as Vikings.